for $279,500 with 3 bedrooms and 2 full baths, 2 half baths. This 2,219 square foot home was built in 2005 on a lot size of 0.21. 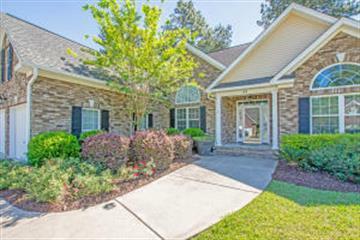 Experience a Custom Built & Well Maintained Home in Pine Forest Country Club. 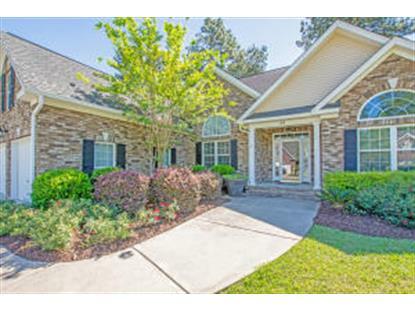 The McGuire plan offers attractive brick front with palladium windows. Take a moment to enjoy the beautiful landscape that frames this pristine home. Now, step inside to the welcoming foyer and pleasing floor plan, open great room with cathedral ceiling includes a fireplace. Gleaming hardwood floors continue throughout w, tile flooring in the kitchen and breakfast room. Formal dining is conveniently located near Great Room PFCC offers golf, Jr.Olympic pool, 12 clay tennis courts and friendly faces! Beautiful place to Live! Mins from Schools also Pine Wood Prep. Historic Summerville Employment and travel is just mins to 1-26 I-95 to work or pleasure in Charleston, Mt. Pleasant, Beaches!The best of Everything!